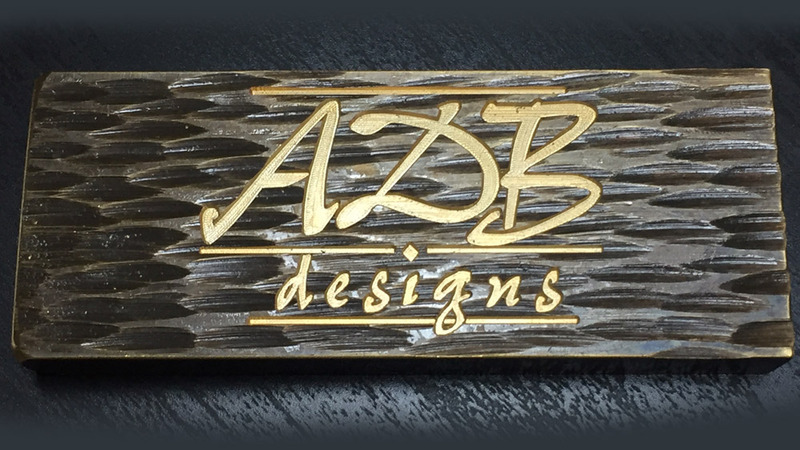 Architectural Metalwork For the last 15 years, ADB Designs Inc. has created exquisite, unique, handcrafted work for clients of the world's most distinguished architects and interior designers. We hold the legacy of ancient trade metalwork combined with state of the art modern computer technology for design, field verification, and fabrication to create the most inspired pieces around the world, including all continental US, Caribbean, and various international locations. We have created some of the most inspired metal, including outstanding pieces for multi-million dollar homes, luxury condominiums, clubhouses, and hotels. As a leading authority in the craft of blacksmithing, and custom metal work our customers demand the finest craftsmanship, creativity and design, executed within the best-equipped workshops, but our mission is to exceed their expectations in everything we do through our experience and passion. Our expert team of artisans work daily creating museum quality metalwork for clients of the world's most distinguished architects and interior designers. With years of experience and working with top interior designers, builders and architects to develop custom projects both residential and commercial, our company, “Alexandra De Bedout Designs,” established top service, design, production & installation qualities that have become our signature. Alexandra’s passion for custom design and art, her appreciation of craftsmanship and 30 years of involvement in the fashion world, combined with her knowledge and understanding of textiles, gives her a deep appreciation for the uniqueness. 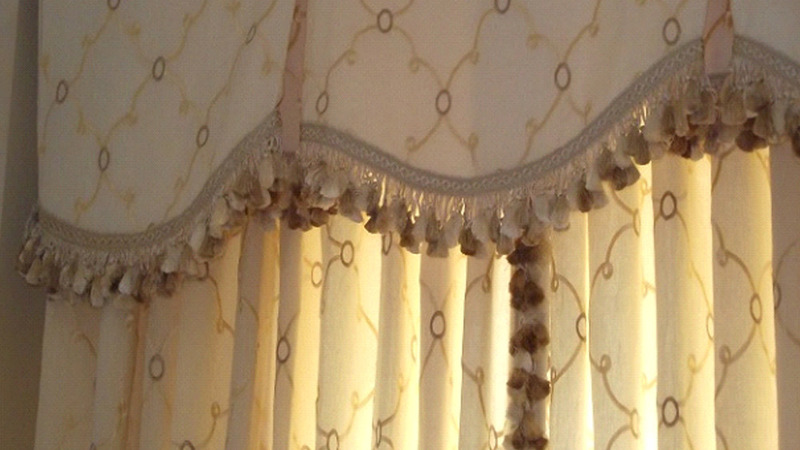 Our wide range of products include bed linens, curtains and drapery, upholstery with indoor and outdoor luxury fabrics, custom embroidery & hardware. Every order is individually produced for our clients. Developing completely unique designs is one of our defining skills and greatest pleasures. We are known for the immense depth of our custom capabilities, luxurious materials and fiber selections from all over the world with innovative techniques as well as motorization.